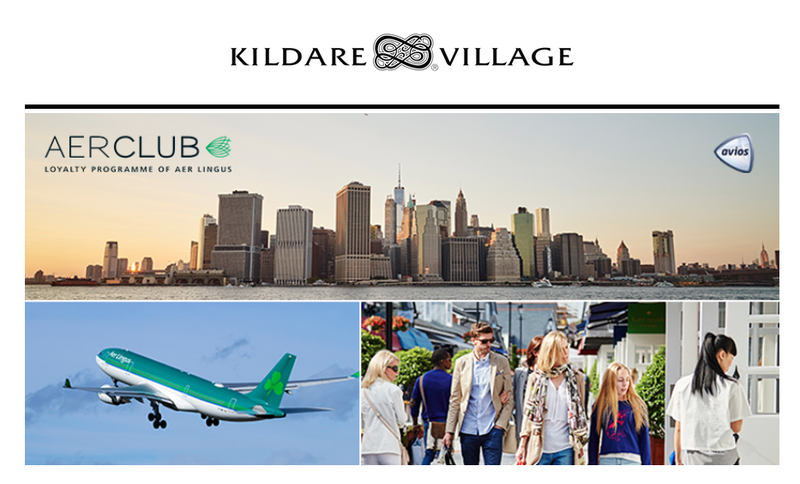 Aer Lingus AerClub is having a members event at Chic Outlet Village’s Kildare Village which is located just outside of Dublin and if you go you can earn 100 Avios just for registering with them. On top of that you earn 4 Avios per €1 spend instead of the usual 1.25 Avios. The event runs from March 24th to 27th. You’re invited to our exclusive AerClub members shopping event in Kildare Village this weekend. Shop like a VIP at our AerClub event in Kildare Village from Friday 24th – Sunday 26th March 2017, from 10.00 – 19.00 each day. exclusive invitation please fill in your details below. Try out the Aer Lingus Virtual Reality Experience and be in with a chance to win flights for 2 to New York. You can register beforehand here, however this will not get you the 100 Avios. You’ll have to be there in person to grab your wristband and get the 100 Avios.